This course will use Haskell as the medium for understanding the basic principles of functional programming. While the specific language isn’t all that important, Haskell is a pure functional language so it is entirely appropriate for learning the essential ingredients of programming using mathematical functions. It is also a relatively small language, and hence it should be easy for you to get up to speed with Haskell. Once you understand the Why, What and How that underlies pure functional programming and learned to “think like a fundamentalist”, we will apply the concepts of functional programming to “code like a hacker” in mainstream programming languages, using Facebook’s novel Hack language as our main example. 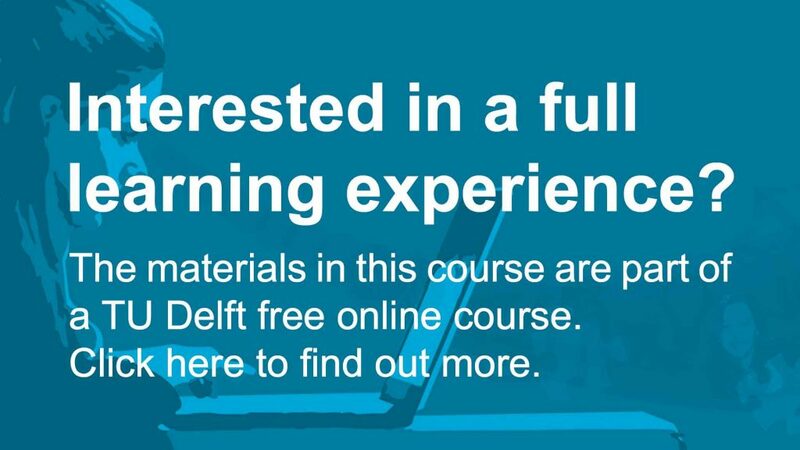 Introduction to Functional Programming by TU Delft OpenCourseWare is licensed under a Creative Commons Attribution-NonCommercial-ShareAlike 4.0 International License. Based on a work at https://ocw.tudelft.nl/courses/introduction-to-functional-programming/.